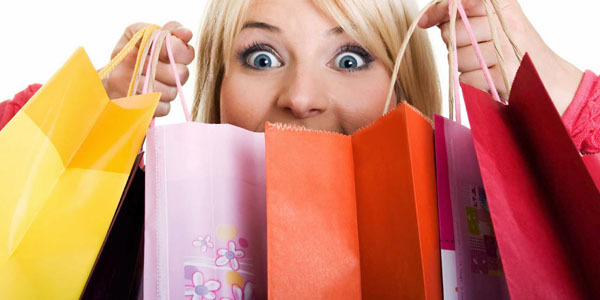 Are You Buying Counterfeit Products? Knock-off brands are entering the U.S. in record numbers, with no end in sight. Make sure you're not the next consumer victim. U.S. companies lose hundreds of millions of dollars a year in sales from products that are counterfeited overseas and shipped to America. The exact amount is not known because most of these products are never seized and the federal government can't get an accurate measurement of the economic loss. 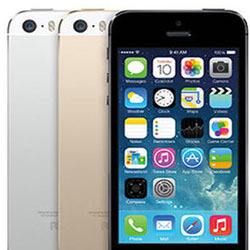 China is the number one source country for counterfeit and pirated goods seized in the U.S.. 22 fake Apple Stores going by the name "Apple Stoer" were counted in only one city in China! 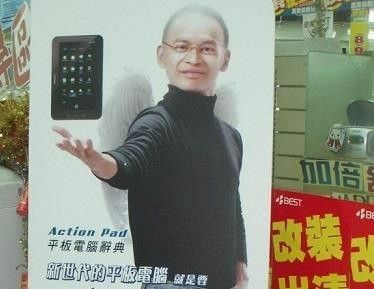 In these stores you could buy some sweet "iPed" for just $140 and you could be lucky enough to come across the cardboard picture of Asian Steve Jobs: Steve Jobgong? The U.S. federal government can do only so much to combat the problem with current resources. 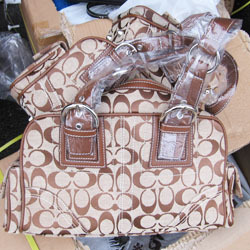 Unfortunately, that means the sales of counterfeit goods in the U.S. will continue. Below are the 10 most popular Counterfeit products in the U.S..
Handbags and wallets were by far the most counterfeited item in terms of MSRP, with the total value of the seizures up 142.2%. Of the approximately $511 million worth of handbags and wallets seized in 2012, more than $446 million worth originated in China. Approximately $187 million worth of watches and jewelry was seized in 2012, up from $173 million in 2011. 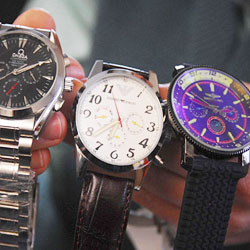 The number of seizures of watches and jewelry by the CBP grew to 2,197 in 2012, up from 1,491 in 2011. Counterfeit clothing and accessories were the most seized items in 2012, comprising more than 7,800, or about 29% of all seizures. Randazzo said that knockoff jerseys of a team winning an event such as the Super Bowl frequently get seized by CBP. The number of clothing seizures in 2012 was down from the nearly 8,100 back in 2011, which then totaled $142.3 million in retail value. 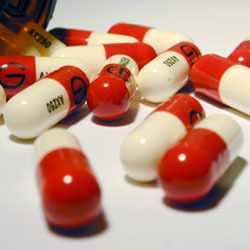 Of such seizures in 2012, more than $97 million originated from China. 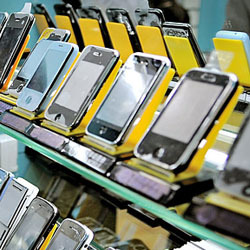 Consumer electronics represented 8% of the total value of items seized in 2012 compared to 10% in the previous year. An estimated $71.5 million worth of consumer electronics originating in China were seized in 2012, comprising 8% of the total value of all items from the country. The value of only five seized products in the country exceeded $100 million in 2012, and shoes marks the first of the five. 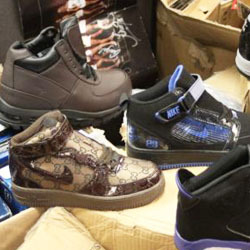 The federal government seized more than $103 million worth of footwear in 2012 in nearly 1,900 seizures. An estimated $83 million worth of pharmaceuticals and personal care products were seized in 2012, down from nearly $142 million just a year earlier. China was responsible for most of the seized counterfeit drugs and personal care items, with an estimated $46.9 million worth of products. Although it represented only 3% of the value of all seized items in 2012, optical media was seized by CBP agents nearly 2,900 times in 2012, making the product the third-most confiscated item. However, this was down from more than 4,200 seizures in 2011, when optical media was second only to clothing and accessories in terms of total number of seizures. 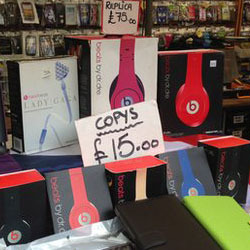 The total value of counterfeit computers and accessories seized in 2012 was more than 50% higher compared to 2011. More than $26 million worth of labels and tags were seized in 2012, down nearly 80% from the $127 million worth seized in 2011. About $7.3 million worth of seized labels and tags in 2012 originated from China, while more than $3 million worth came from Hong Kong. The federal government is holding onto a few gifts from Santa. The CBP seized $13.6 million worth of knock-off toys in 2012, down nearly 38% compared to the previous year. Approximately $10.5 million worth of toys seized in 2012 originated in China, by far more than any other country.